DUBLIN/LONDON - Christine Howell planned to spend two years straight traveling and working in Australia from her arrival in Melbourne last December without breaking her trip to return home to Ireland. 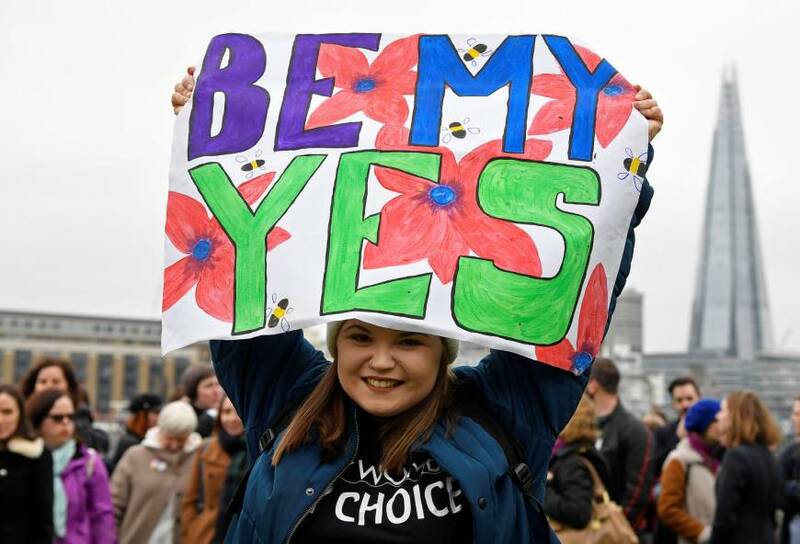 But when the Irish government set May 25 as the date for an abortion referendum its prime minister has described as a “once-in-a-generation question,” she had no hesitation in forking out 1,300 Australian dollars ($1,300.00) for a return ticket to go home to vote. “I was coming home from the second I knew it was happening,” said Howell, who will arrive on the 22-hour flight on May 23 and leave her native County Cork again five days later. 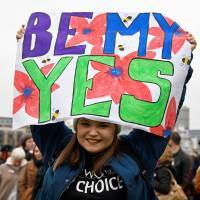 Irish voters will decide whether to liberalize abortion laws that are among the strictest in the world. Terminations are only permitted when the mother’s life is in danger. It is also one of a few European Union countries that does not allow its citizens abroad to vote via postal or embassy ballot. Those away for less than 18 months remain eligible only if they turn up at their local polling station. Young expatriates flocked home three years ago when Ireland become the first country in the world to adopt gay marriage by popular vote and the #Hometovote hashtag has reappeared on social media in recent weeks as returning voters share flight details from all over Europe and beyond. On Sunday, around 100 pro-reform voters supporters living in London gathered with banners and posters to encourage others to follow suit. “I want to use my voice when I have it and this particular issue is so important, it’s going to have such an effect on our society. I’m not sure I would do the same if it was any other referendum,” said Conway. Conway has handed out leaflets at Gaelic soccer matches and put up posters in Irish bars in the city, just as in Melbourne those on the other side of the debate raise money for the campaign back home through pub quizzes and film nights.